But then he rattled off a few teams he as open to joining. Should he have gone to any of them, he would not have been the No. 1 guy. He would still have only been the No. 2 at best. So—was he telling the truth? Was there more to it than just a desire to be a team’s go-to guy? If there was more to it, we’ll never know. Why? Easy—Kyrie got what he wanted. He has been traded to a team that he will more than likely be the No. 1 option for next season. But also, a team that will surround him with a quality supporting cast. The Celtics get a 25-year old perennial All-Star in Irving that averaged 25.2 points a game last season. They are giving up a 28-year old All-Star in Isaiah Thomas who chipped in 28.9 points a game last season as well as Jae Crowder, Ante Zizic (Boston’s 2016 first round pick), and a Brooklyn’s 2018 unprotected first round pick. 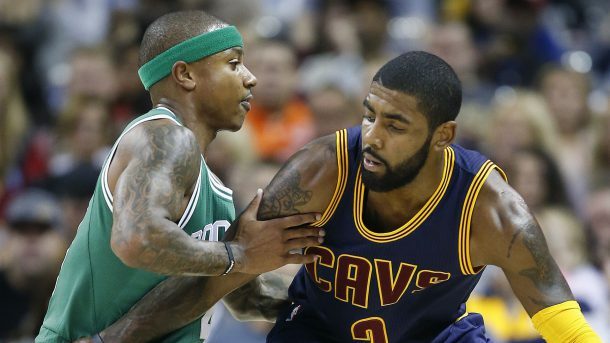 An argument could be made that swapping Irving and Thomas does not greatly impact either team. Both are tremendous scorers, but neither is much of a threat on defense. According to ESPN’s Defensive Real Plus Minus, Thomas had the worst defensive game among point guards last season (80th out of 80). Irving wasn’t too much better (69th out of 80). So—why did either want to make this trade? From Cleveland’s end of it, by honoring Irving’s trade request, the Cavaliers ensure that they get a pretty good haul in return. Yes, they could have kept him, and he would have played well, but if you know a player will eventually leave you might as well make sure you get a lot in return. BY trading him now, the Cavs did just that. Landing Thomas makes sure they still have a reliable scoring threat in the lineup. But they also get a solid addition to the roster in Jae Crowder and probably a lottery pick in 2018 (the Brooklyn pick). It is doubtful the Nets will be very good next year either which means their unprotected pick could very well be a lottery pick. So, Cleveland gets rid of a player that wanted out, gets a comparable player in return, a solid role player in Crowder, a 20-year old player with a ton of potential in Zizic, and a future star in next year’s draft. In a way, Cleveland has managed to rebuild without having to tear everything down first. With Kyrie Irving, Gordon Hayward, and Jayson Tatum leading the charge, the Celtics should be in the thick of the hunt in the Eastern Conference. 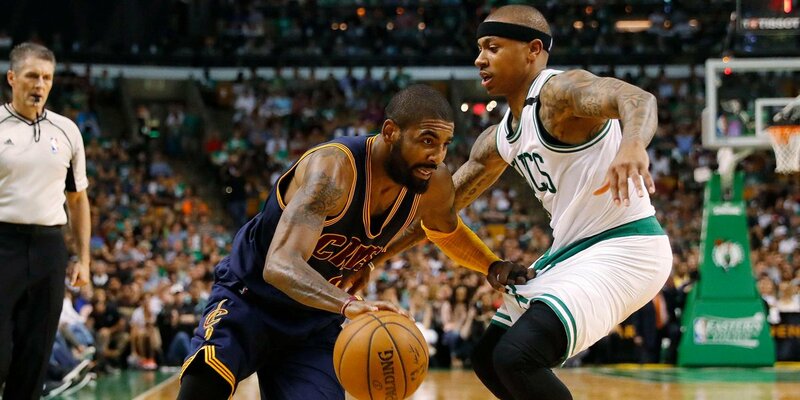 Since the Cavaliers will be teaming up Isaiah Thomas with LeBron James and Kevin Love, it is safe to say they will be in the thick of the hunt as well. It is safe to say the Eastern Conference has now become much more interesting.